I really don’t know why this cream hasn’t come into my life sooner. I was in the duty free section of Manchester airport recently as I was going on a city break to Rome and I came across this cream and it changed my holiday. Ever since I picked up this cream it was my solution to solving all problems during my time away. Blisters, chapped lips, sun burn you name it. Over the years I’ve read so many reviews about this cream (I mean even Prince Harry loves it) and I knew I had to get it, I just haven’t got round to actually getting this cream until now. But you’re probably wondering, why is this cream such a cult product? 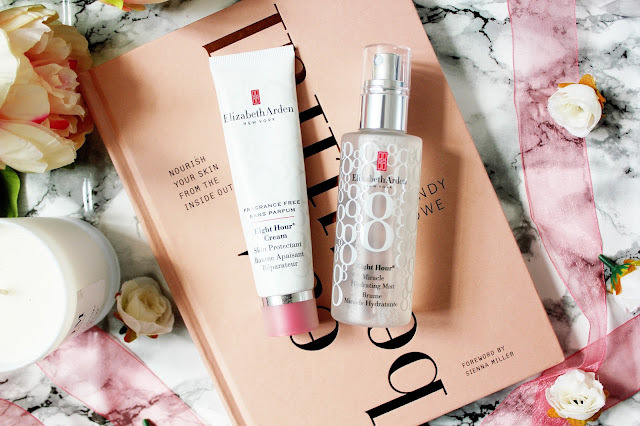 Well here are just 10 ways which you can use this amazing multi-tasking cream. Struggle to remove waterproof mascara when you’re taking your makeup off a night? You can rib a small amount of the cream onto your lashes and then wipe it off with cotton wool. When you’re next painting your nails, make sure you massage a small amount of eight-hour cream onto your cuticles to keep them nice and healthy. Suffer from the case of dry heels? I love using eight hour cream on the backs of my heels when they’re feeling a bit dry and I put the cream on before I go to bed at night and when I wake up they look 100 times better and feel less dry too. 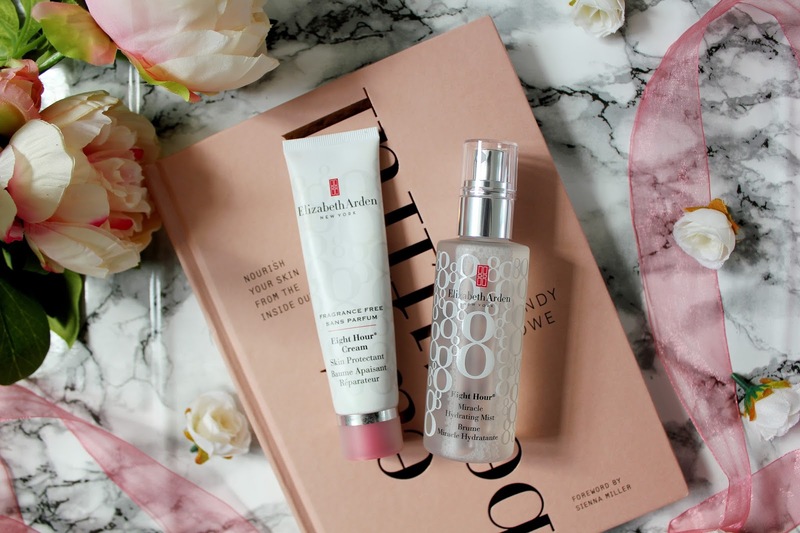 If you’re like me and have the occasional dry skin patch then you’ll love this cream. The thick texture of this cream help sooth flaky elbows, dry skin patches and dehydrated hands and when I’m using it a little goes a long way as you don’t need a lot to help dry skin. Probably the most obvious way to use eight-hour cream, as a lip balm for dry lips. I’ve used this numerous times on my lips before I’ve gone to bed and they have always felt less dry and a lot softer in the morning. Who knew one cream had so many uses?! You can also use eight-hour cream as a form of after sun as it helps relieve symptoms of sunburn. The cream contains vitamin E, which is essential for healthy skin, and it gets to work super quickly too. My boyfriend got sunburn while we were away in Rome and this cream worked a treat! As well as being a great treatment for sunburn, this cream helps relieve irritation when shaving. It can help soothe cuts and the pain of ingrown hairs so you’re legs will be looking super smooth in no time! 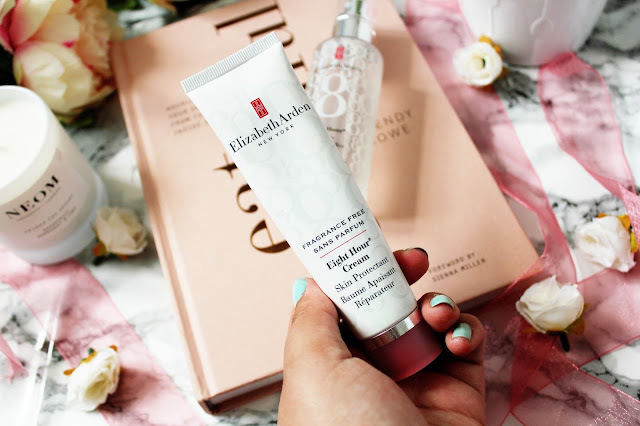 If you’re like me and when you travel you only travel with hand luggage (well for most of the time anyway) then you’ll love this cream even more as it can replace your moisturiser on a short trip. Thanks to the high concentration of ingredients in the cream, you can use it as a moisturiser and a mask so when you’re travelling especially, your skin will stay hydrated! Winner! Who needs eyebrow gel? This cream works a treat at keeping my eyebrows in place and I use a small amount of this cream on my eyebrows and brush them through with a spooly. You can apply eight-hour cream to your cheekbones, where you would normally put your highlighter to achieve a dewy makeup look. 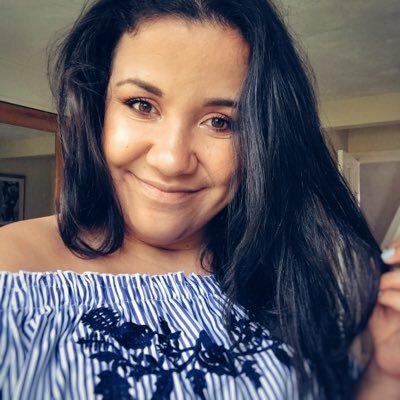 I think this trick is great for when you’re on holiday and want to achieve the dewy makeup look without wearing too much (or if any) makeup. I’m sure there are even more uses for this cream, but here are my top 10 ways to use it. I feel like in such a short space of time it’s become a real staple of mine and thanks to the creams multiple uses I won’t stop using this anytime soon. 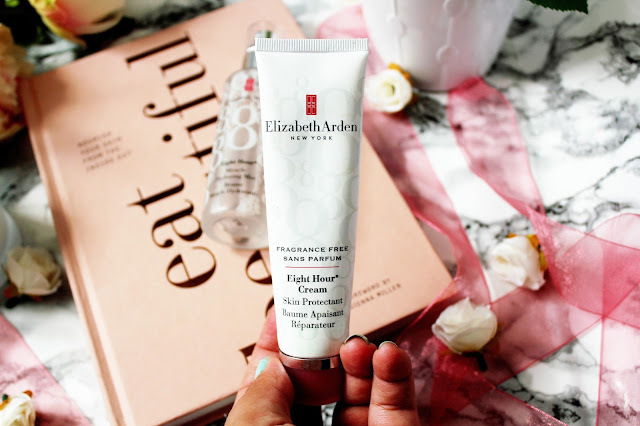 Have you tried Elizabeth Arden eight-hour cream? What ways do you like to use it? 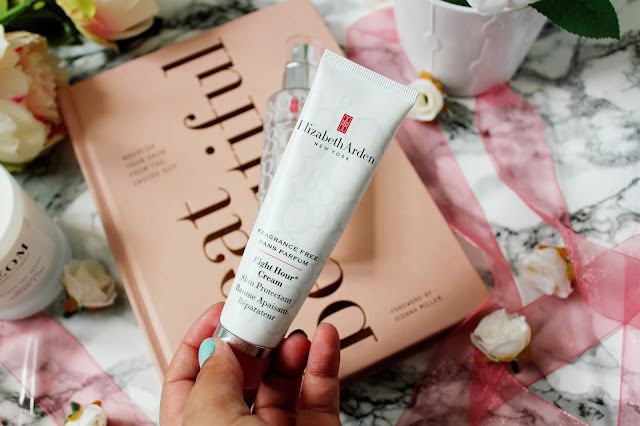 *Update* I've just found a link online where you can pick this cream up for a fraction of the retail price at only £12.25 here. I love that it has so many uses! Well if even Prince Harry loves it... I wonder if he uses it for nail TLC or for removing makeup. Joking aside it sounds like a great product, but I somehow never picked it up. Thank you so much for this list! I have always wondered what the heck I can use the Eight Hour cream for, I struggle with finding ways so this list helps! So many uses for one cream! Sounds awesome.